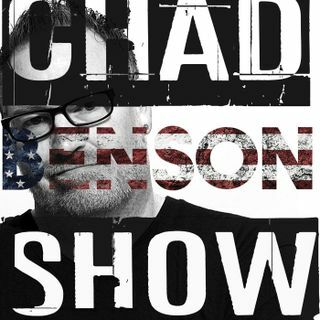 Chad believes a declaration of emergency for a wall will be a win-win for both sides. Health care costs are still rising. What jobs will be replaced in the future by AI? Tulsi Gabbard announces she is running in 2020. Sandy Hook wins a victory over Alex Jones. Governor DeSantis suspends embattled the Broward Sheriff over the handling of the Parkland massacre. A man is suing over stealing a pizza recipe. Chad makes his NFL picks. An abducted Wisconsin girl is reunited with her family. Michael ... See More Cohen agrees to testify on Capitol Hill.